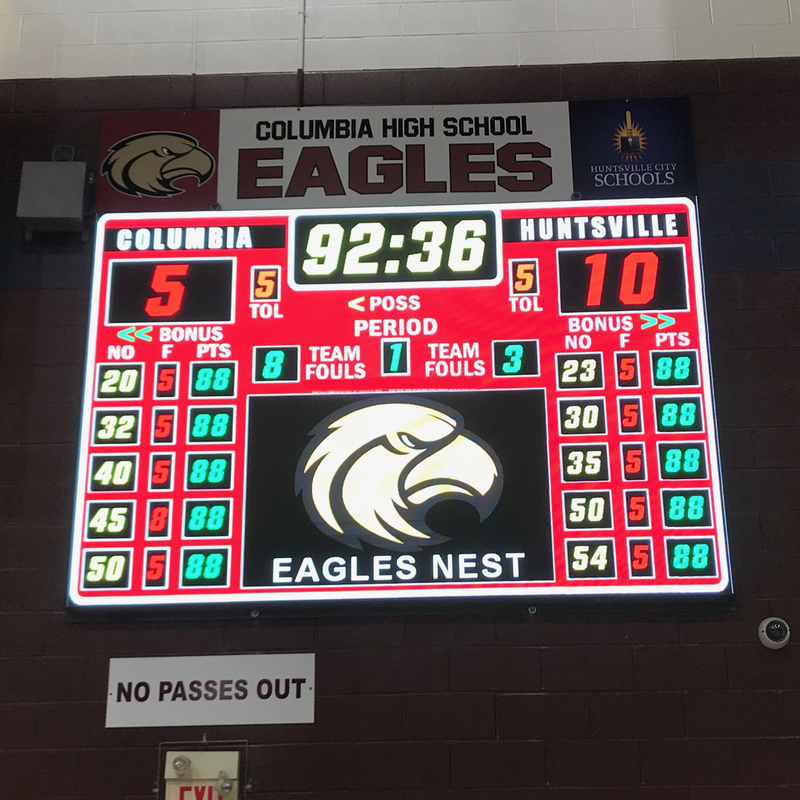 Scoreboards.com focuses on high quality LED Scoreboards. 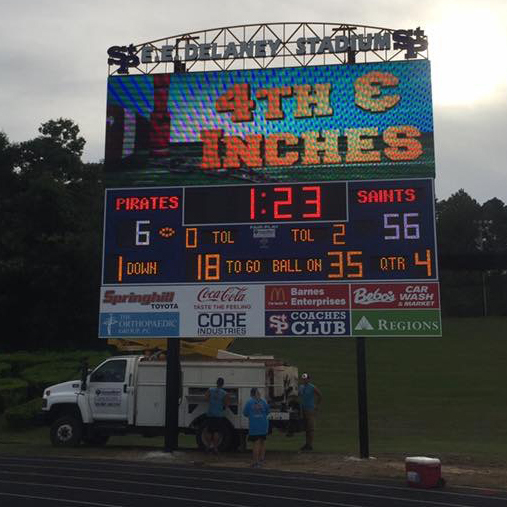 Our digital scoreboards can be used for many other purposes such as for advertising events and displaying sponsors. 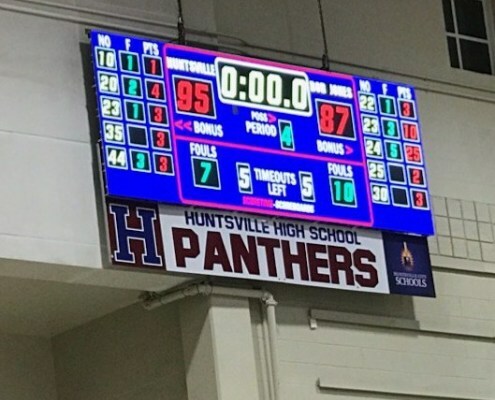 We offer basketball scoreboards, baseball scoreboards, football scoreboards, hockey scoreboards, soccer scoreboards, tennis scoreboards and more! We work side-by-side with customers, as your consultant, to help you create customized scoreboard and video display solutions to get the most out of your gameday experience. With reliable, personal service, we become your project partner at first and your dependable support system for years thereafter. 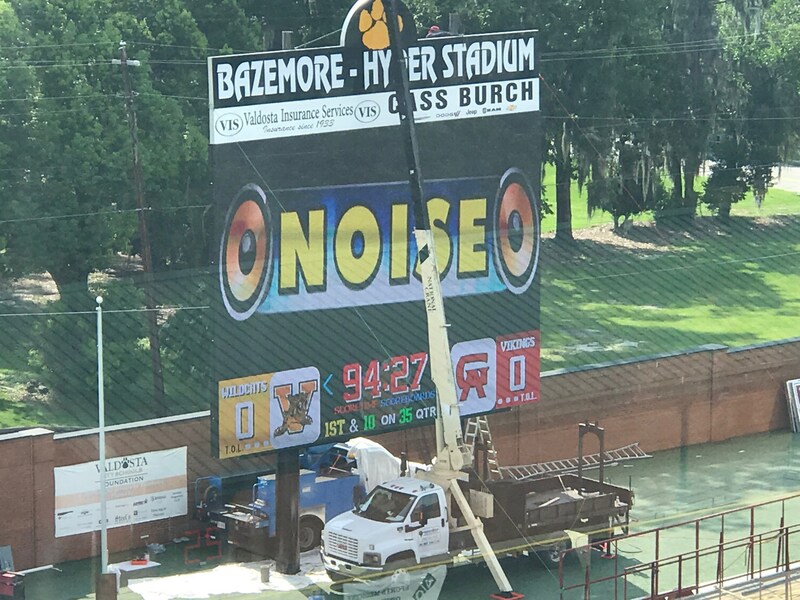 Whether you’re looking for a basic scoreboard for a Little League field, a prominent center-hung with LED signs for your arena or to make a distinctive statement with a video board and scoring display, our sales consultants will work with you throughout the entire process to ensure your needs are not only met but we exceed your expectations. 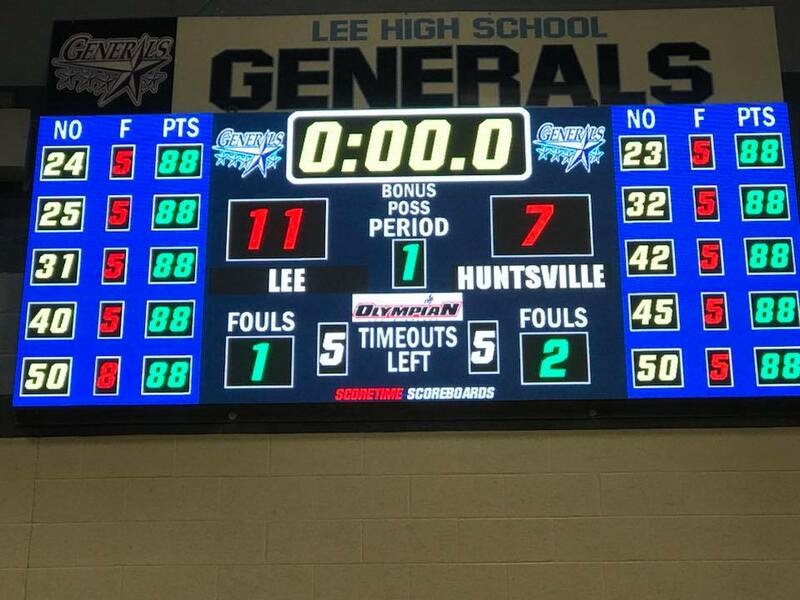 When you purchase a scoreboard, you are looking for a long-term investment. Our full line of scoring & display products are built to the highest quality in both functionality and durability. Whether your project is planned several years in advance, or you need a solution in a matter of weeks, Scoreboards offers the fastest turnaround and delivery time in the industry. Our end goal is to provide you with a scoring and display solution that exceeds your expectations and surpasses the competition. Prominent center-hung with LED.